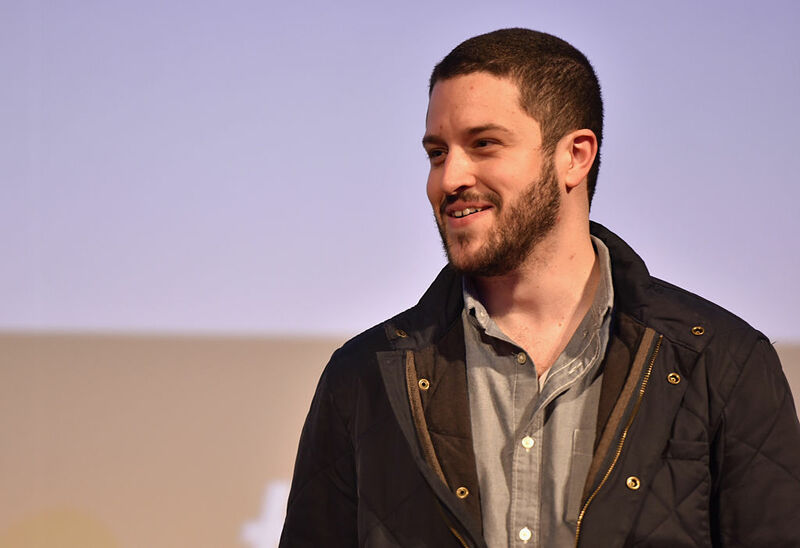 Enlarge / Cody Wilson speaks at the 2015 SXSW Conference for the premiere of the documentary, Deep Web. Defense Distributed founder Cody Wilson was arrested at a hotel in Taipei City’s Wanhua District at around 6pm local time in Taipei today, according to reports in Taiwanese outlets The Liberty Times (Chinese, Google Translate) and United Daily News (Chinese, Google Translate). Authorities had seen Wilson on hotel security monitors earlier in the day, around 3pm local time. They soon sent staff to wait outside the door, and Wilson eventually walked out three hours later. Liberty Times notes Wilson did not have any contraband on him at the time of the arrest, and he appeared calm when approached by authorities. Wilson was arrested for illegally entering Taiwan after the US cancelled his passport (Google Translate). Taipei police reportedly handed Wilson over to the National Immigration Agency. Though Taiwan lacks an extradition agreement with the US, the NIA told media (Google Translate) they are quickly making arrangements to deport him back to the US. Details about how that will be coordinated were not reported. On Wednesday, September 19, in Wilson’s hometown of Austin, Texas, an arrest warrant was issued for the 3D-printed gun rights activist related to his alleged sexual assault of an unnamed underage girl. According to court records, the incident took place the prior month on August 15 after Wilson had found the girl through an online forum called SugarDaddyMeet.com. Wilson flew to Taipei on September 6. When his arrest warrant became public nearly two weeks later, the Austin Police Department revealed that Wilson had skipped his return flight to the US after they believe the man received a tip about the allegations. Based on his actions as outlined in Taiwanese media, it appears Wilson had intentions to stay in Taipei for a while. Earlier this week, he attempted to rent an apartment while posing as a student. Wilson went so far as to put a downpayment on the space, but the rental agency reportedly recognized him and called the authorities. Wilson’s arrest comes roughly a day after that rental agency identified him.